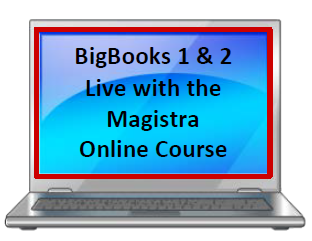 BB 1 & 2 Live Online Course: Fun! During weekly online classes, students will participate in games designed to practice Latin skills. Weekly Latin Connection discussion of English words that have Latin roots that students notice in their everyday lives. Students will be encouraged to exhibit their developing Latin skills by posting messages on the student blog at www.livelylatin.com. 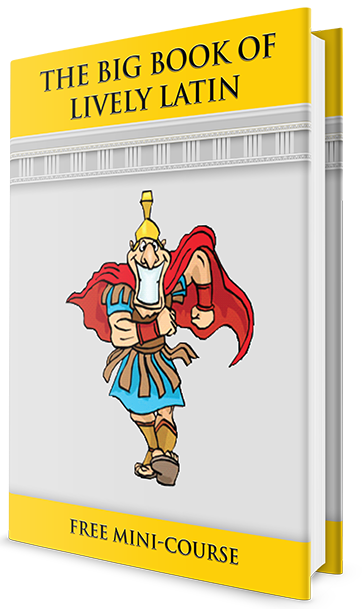 Access to Magistra Drown’s growing collection of grammar and Latin vocabulary games will be made available to students. Some are online; others will be sent via email to print and play. All will reinforce Latin language skills. Year-end virtual Latin Fest where students present projects of personal interest integrating the Latin language. These may be essays, stories, poems, artwork, models, powerpoint presentations, videos, recipes, games, puzzles, etc, to share. 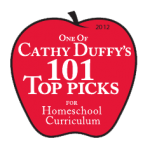 They will be posted in a special section on the www.livelylatin.com website (with parental permission, of course).